Apple recently organized its Worldwide Developers Conference in San Francisco on 8th of June, this year. In the conference, Apple kicked off many products, out of which iOS 9 was also showcased. Since then, the upcoming operating system is eminence amongst the global tech market. With an all new design, new features, this OS is full of enhancements which will bring a new life to your Apple gadgets. But, as the company has not detailed about it, the users are little-bit confused about what features are going to be availed by this new OS. So, on the basis of current trending issues, below are the top features offered by the upcoming iOS9. 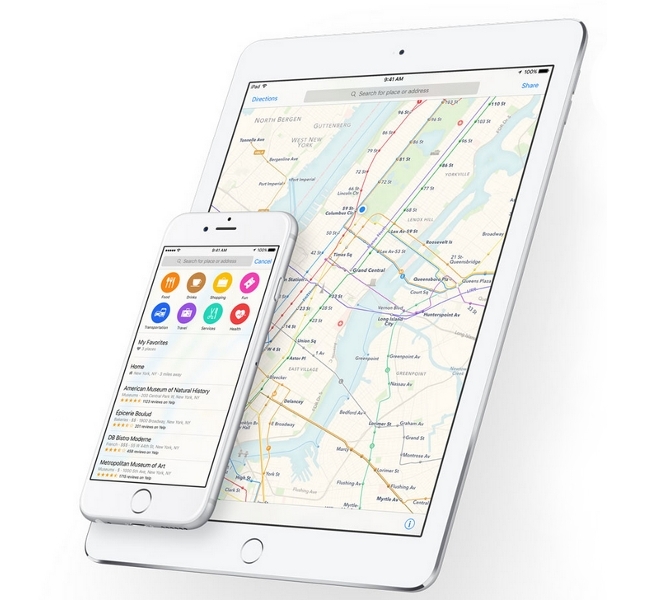 Apple soon after replacing Google Maps in the year 2012 with Apple Maps, is working on making its mapping system more advanced. In that row, the company recently started its project to add Transit feature in its mapping system. Till now, the maps are not having Street view as available in Google Maps. Few days back, cars with attached cameras were spotted on the roads of London which was speculated to be tracking the street view for Apple users. With the advancements in terms of designing, the performance portion has also been heeded by the company to attract more users. 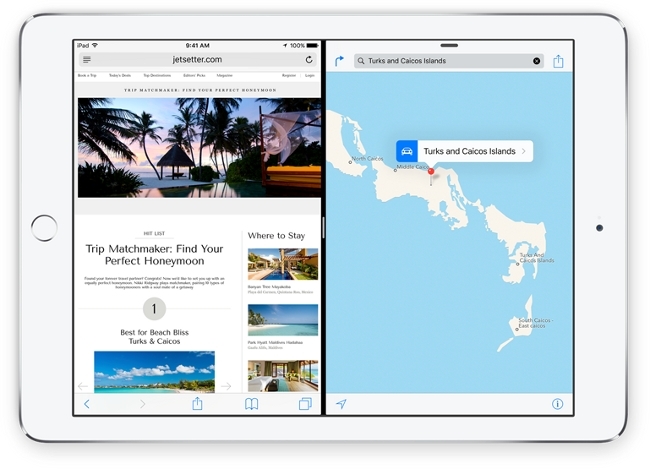 In iOS 9, users will be given the feature to split their screen and execute multitasking on a single screen. On the much claimed demands of Apple users, this time company availed two key features named Slide Over and Splitview on the screen. By double clicking on the home button, Slide Over will enable the full-screen previews of all running apps. On the other hand, Splitview will help you in splitting the screen and viewing two apps next to each other. Along with this, the newly featured keyboard for iPads will be available with copy, paste, add attachments and text formatting options. Initially, Apple was having few in-build apps. but with the passage of time, company made many updations in them. 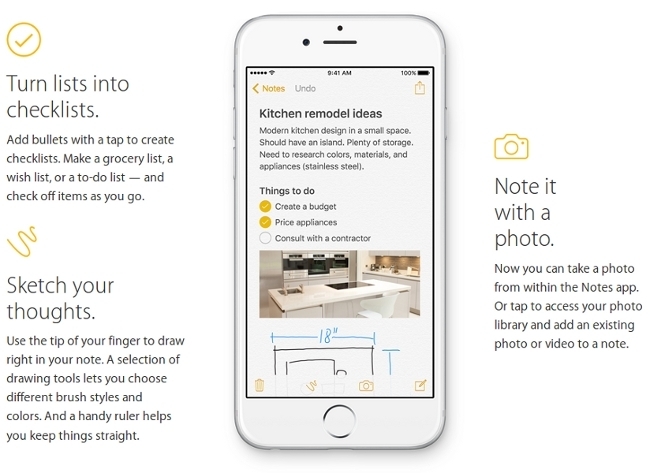 In iOS9, Apple is going to provide many functionality tweaks within the in-build apps. Like Note app will now be provided with sketch, checklist, photo insertion feature which will enhance the usability of these apps. Similar to that, News app will also be provided to the Home screen in iOS9. From that, the users will be able to read only those news in which they are interest. Siri is the voice searching app made available in iOS. This application was created to compete with Google Now on Android and Cortana on Windows. 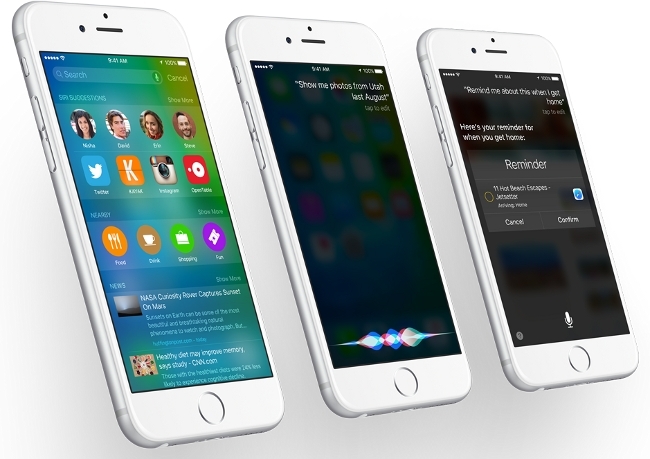 Now in the coming OS, Siri will work more accurately to offer accurate results to the user. It has been provided with large amount of answers that will help the Apple gadget owners to get best results. As Apple Pay is going to be made available in this new OS, the Apple pay is going to reach many retailers and banks in UK. Users will be able to make payments through Apple Pay mobile payment system within 250,000 locations. 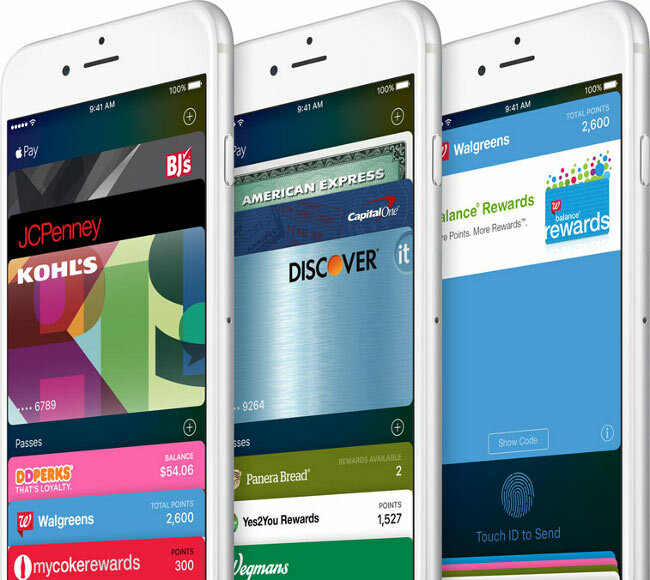 Apple has already declared that Apple is going to make available Apple Pay to 1 million retail locations next month. All in all, the new iOS9 will going to be rock the technology market. You will be glad to know that the company has also worked hard in lowering its up-gradation file size. To upgrade your existing OS to iOS9, you will only need to download 1.3GB of update files. But till this OS is not available for you, you all needs to remain existed about this upcoming OS. Do you think that iOS 9 will attract the users or not?